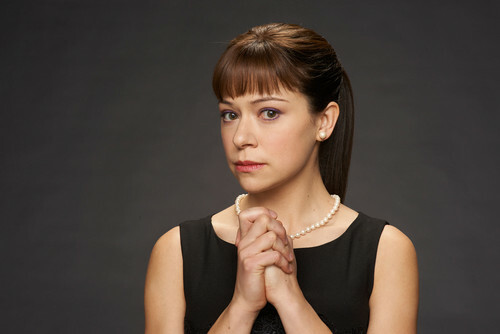 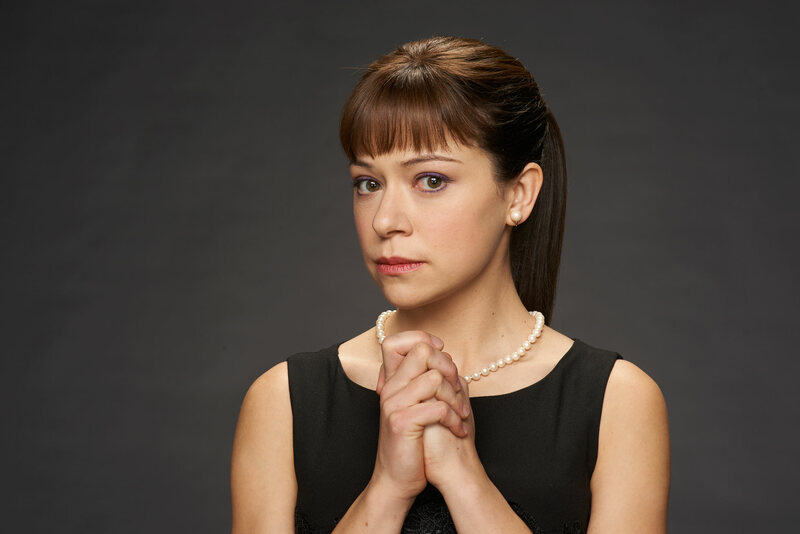 Alison Hendrix Season 2 Promotional Picture. . HD Wallpaper and background images in the オーファン・ブラック 暴走遺伝子 club tagged: photo orphan black season 2 alison hendrix tatiana maslany.